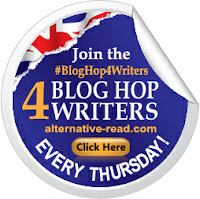 Home / #BlogHop4Writers / #BlogHop4Writers Alternative-Read Author Blog Hop / ☠ Affiliate Author Chat and Promo Day ☠ / Blog Hop / Bookish Meme / FREE Author Promo with Alternative-Read / Leave your link / Megan Johns / Weekly Event / (Oct 20th) #BlogHop4Writers : Is it really writer's block? Join us! What do you think? (Oct 20th) #BlogHop4Writers : Is it really writer's block? Join us! What do you think? 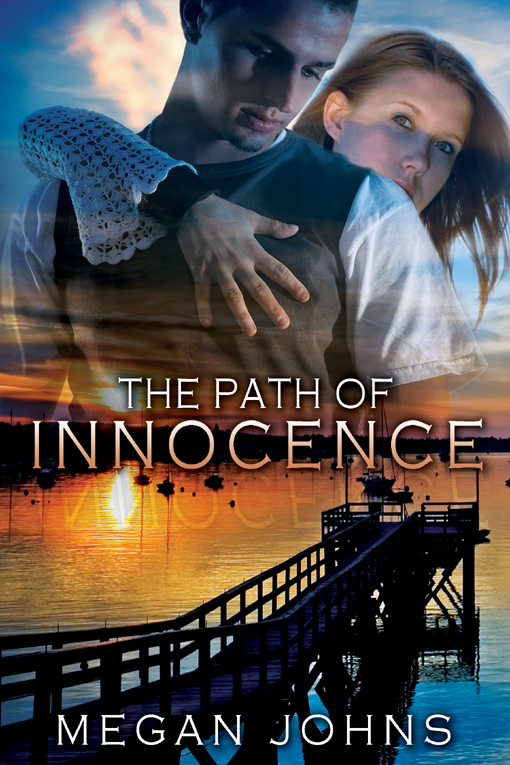 The Path of Innocence - Blurb: Fiona and Roger are young innocents treading a turbulent path towards self awareness, especially sexual. Idealistic Fiona is headstrong, but even she cannot live up to her own standards and her naivety leads from one compromising situation to another. Roger, on the other hand, is already emotionally scarred, devastated by the loss of his mother, and his encounters only serve to gauge ever deeper wounds, until, that is, he finally meets Fiona. Yet, is the happiness they find too good to be true? Linky List should be below, please refresh page if you cannot see it, or leave your link in the comments section below. 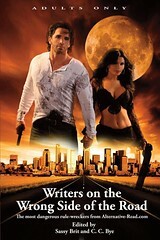 Happy blog hoppin'. We need more questions! If you'd like to suggest the writing question of the week and be featured fill in this form.